“First abundance society” focuses on the fact that preparing for the future doesn’t guarantee a better quality of life. 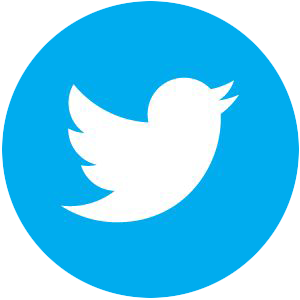 Some experts say the society of hunters-gatherers before agriculture was the “First abundance society”. The working hours were short, epidemics were rare and hunters-gatherers could enjoy the best nutrition intake. This piece aims tho portray the paradise imagined by the artist who dreams of the first abundance society. They are working together and are running the ‘DAB DANCE PROJECT’ together since 2016. 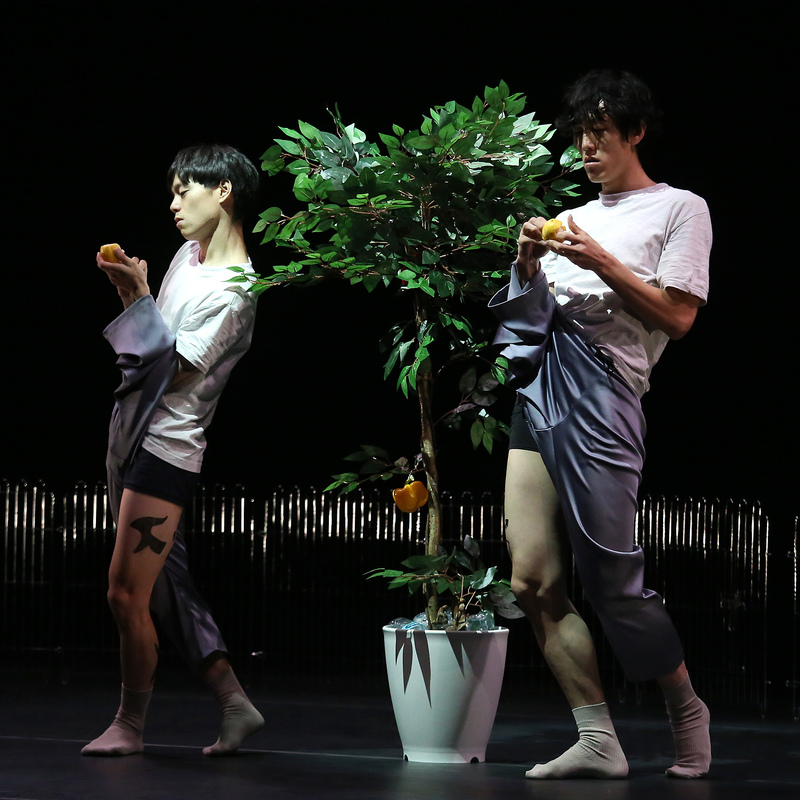 Kim Ho-yeon worked in ‘Korea National Contemporary Dance Company’ for 4 years, ‘Compagnie Dernière minute’ (France) and ‘Akash Odera Company ‘(England). 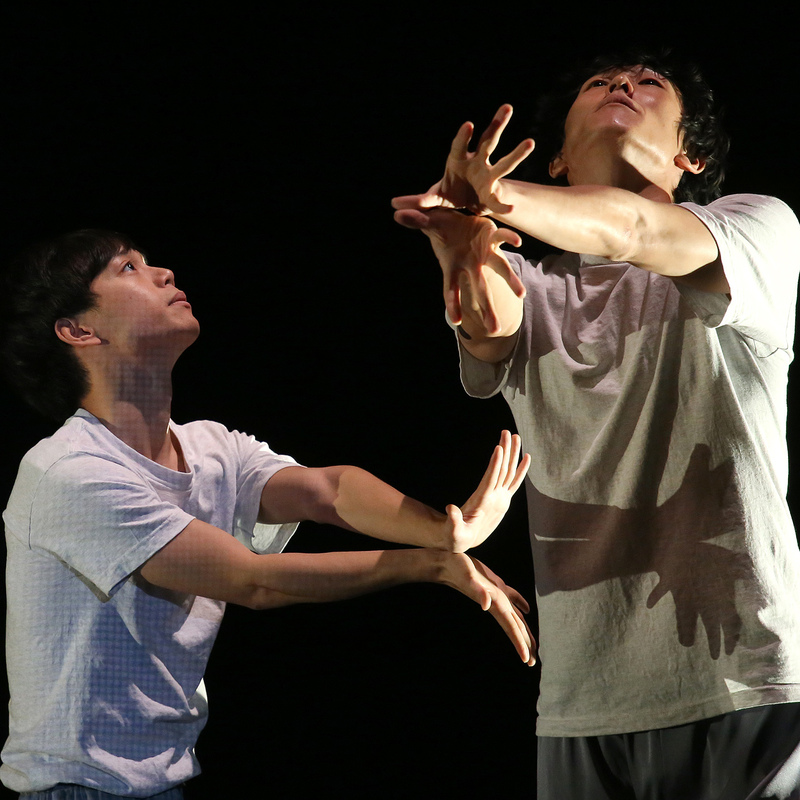 And Lim Jung-ha also worked in Korea National Contemporary Dance Company. 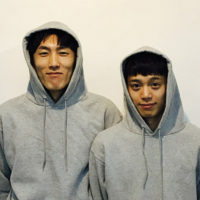 In 2017, They were selected from the Seoul Dance Collection and “Bomber man” that they choreographed, won the prize for choreography and stage art at the PADAF festival in Seoul.